Glamour shots were awesome in the past. Sometimes people associated them with big hair and such. Sometimes people thought of it as a joke, but we wanted to bring it back. It would be new and improved! Get your hair done. Get your makeup done. Get glammed up. Let's do a photo shoot with you! 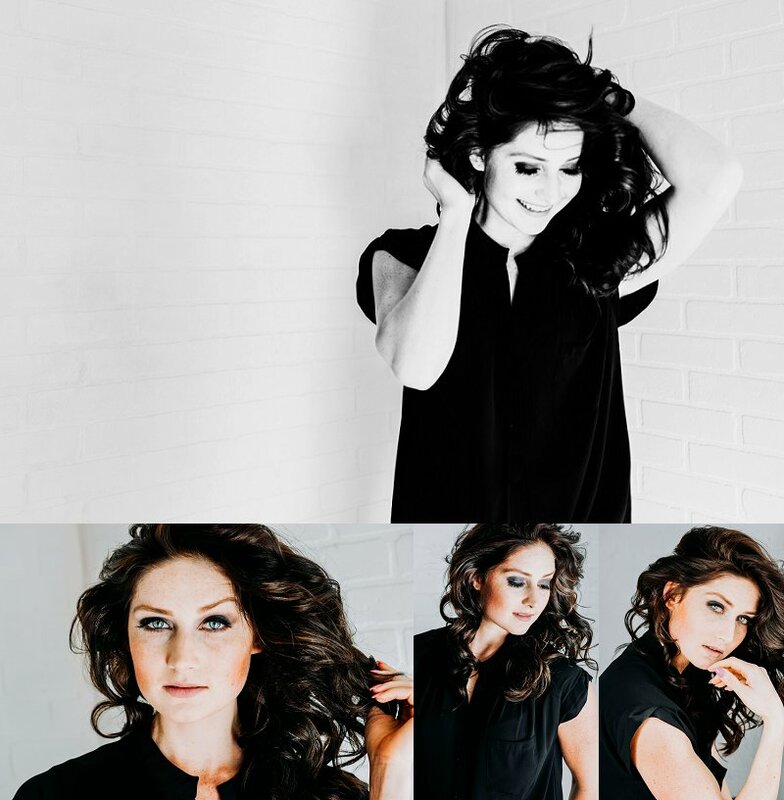 We had such a fun time doing this shoot with Lindsay and creating these images. Check out the photos that we created with her!